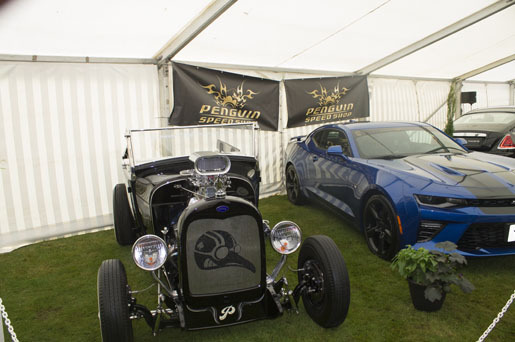 It was a beautiful 2 days at Tatton Park last weekend for the Passion for Power Classic Motor Show. 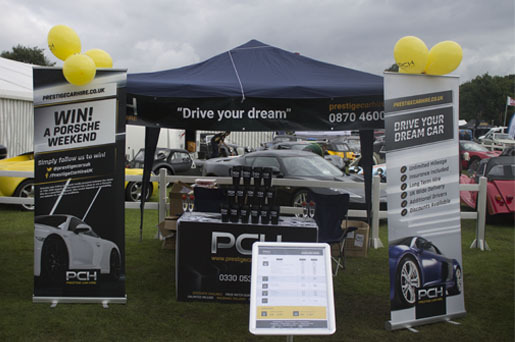 With around 2,000 classic and performance cars on show, Prestige Car Hire were thrilled to be a part of it. 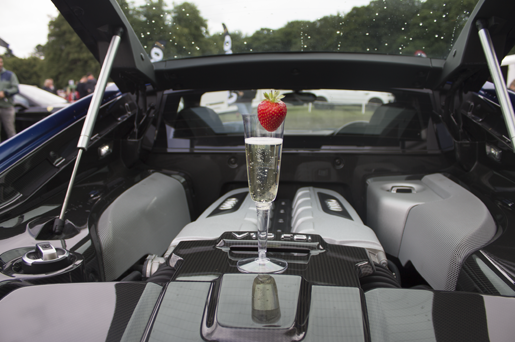 We had such fun over the course of the weekend talking to revellers, showing off our high performance car hire fleet and checking out the sights. Want to know more about the cars we had on show? Give us a call on 0330 053 8955 or visit our fleet page.